Keanu Reeves Archives - Horror News Network - The Horror News You Need! Entertainment Studios released a minute and a half trailer of the upcoming Replicas film. The trailer follows Will Foster (Keanu Reeves) as a scientist who is obsessed with bringing his immediate family back after they perish in a car accident. After he succeeds, a government corporation comes for what they claim is their “property,” his family. As tensions ratchet up, Foster proves that he will go to any length to protect his family. 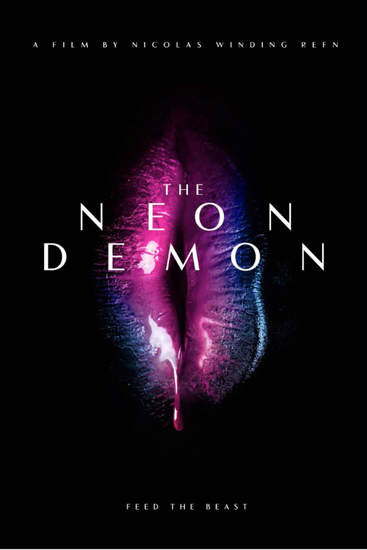 We have a new featurette for The Neon Demon to share with you today. Nicolas Winding Refn directs the film, which is in theaters now. You can view the new horror featurette below. 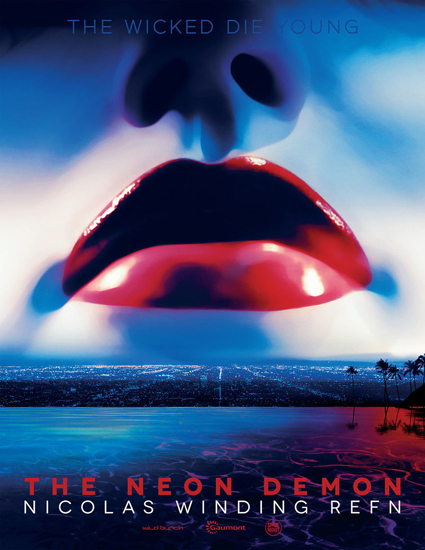 Nicolas Winding Refn’s LA-set horror flick The Neon Demon has released it’s first trailer today. It was announced as an Official Selection in the 69th Cannes Film Festival’s Competition. It stars Elle Fanning, takes place in L.A. and centers around the story of an aspiring model whose youth and beauty become the obsession of a group of jealous women.